Ariat’s Cassidy hair on hide mule makes it easy to stand out in a crowd. 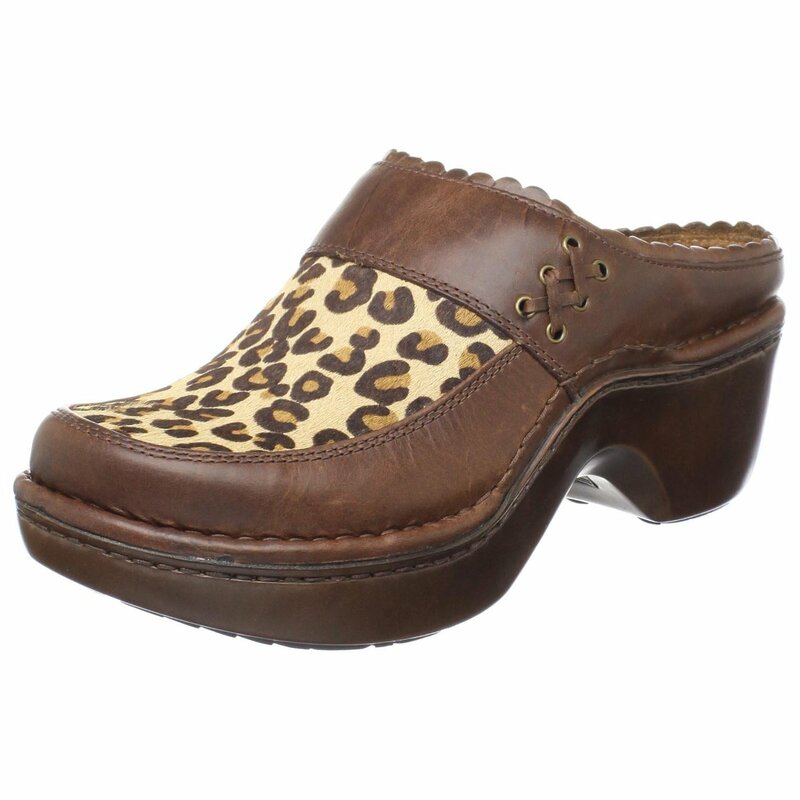 The rich leather upper features scalloped trim, laced accents and an eye-catching Leopard animal print that adds colorful interest to everyday outfits. Available in Zebra and Cow print. For details, click “Buy Now”. Ariat was founded with one simple objective: to provide the most technologically advanced riding boots for the world’s top equestrian athletes. Today, Ariat is the leading performance footwear and apparel brand for equestrian athletes around the world. From show jumping to team penning, Ariat boots provide the foundation upon which world-class athletes work, ride, and compete.